As one of the top home builders in Milwaukee, Halen Homes understands that reputation is everything. 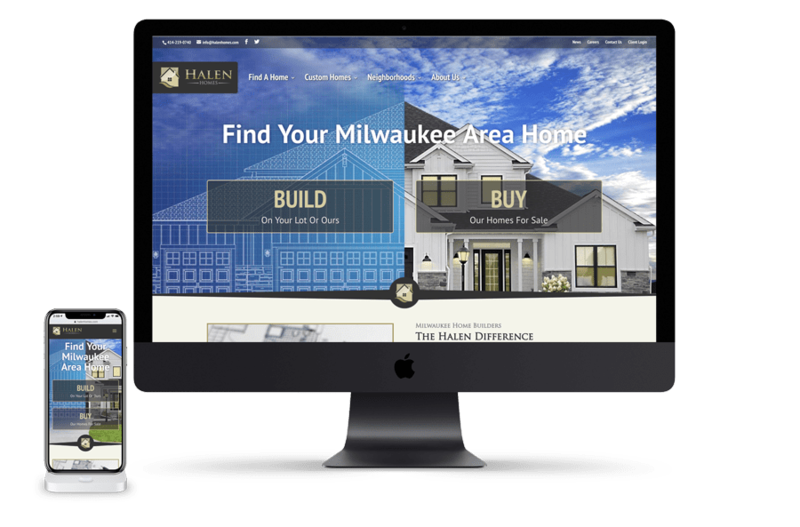 They needed a new website that built upon the great reputation that they have earned among home buyers in the Milwaukee area. We were thrilled to work with this great team again to rethink their web presence from the ground up, developing a new WordPress site that improved upon their old site in design, functionality, messaging and performance.